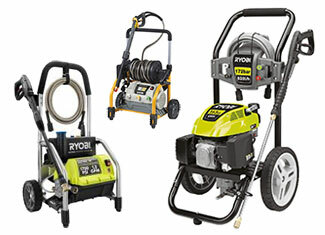 Founded in 1943 and headquartered in Hiroshima, Japan – Ryobi is considered to be one of the most innovative tool manufacturers. 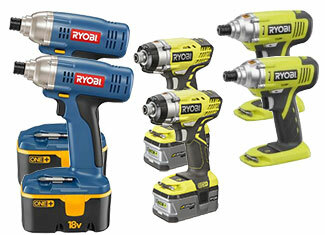 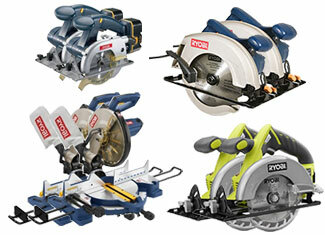 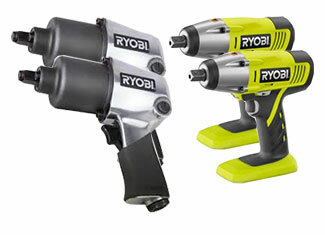 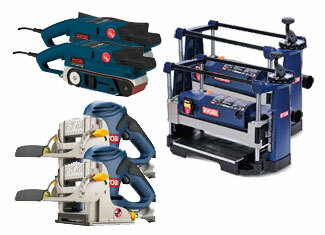 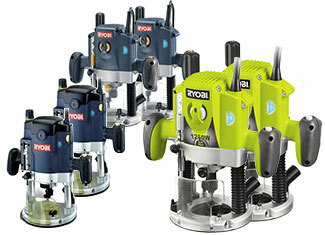 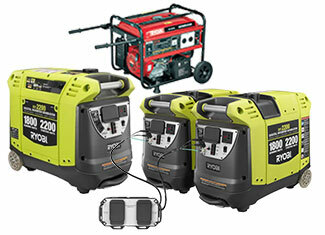 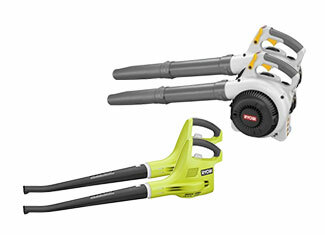 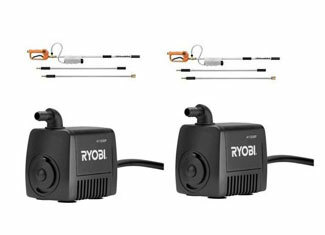 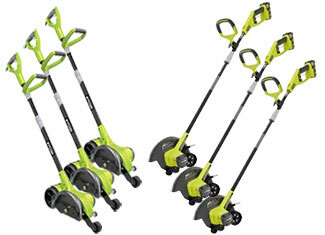 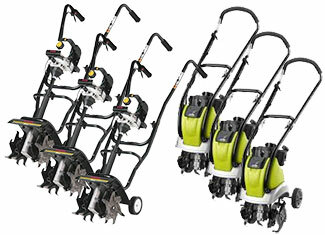 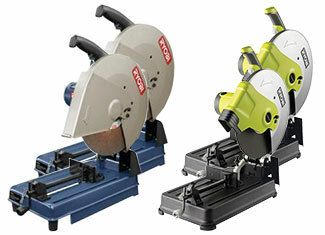 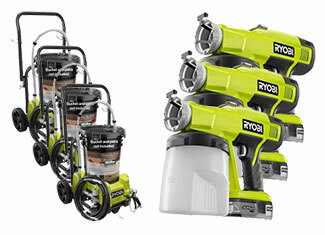 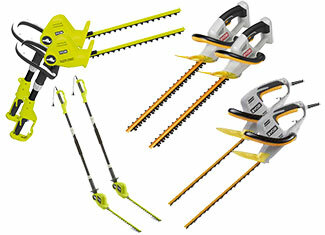 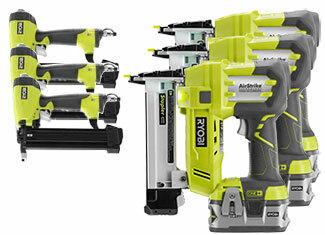 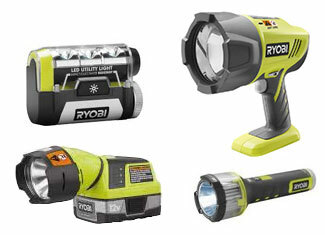 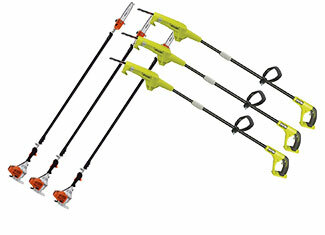 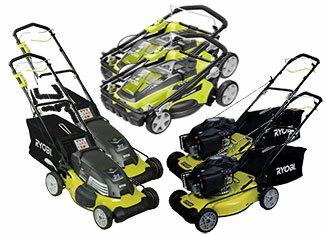 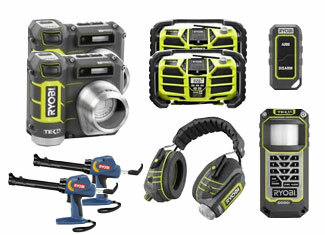 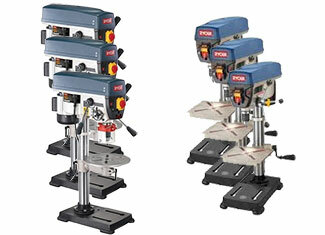 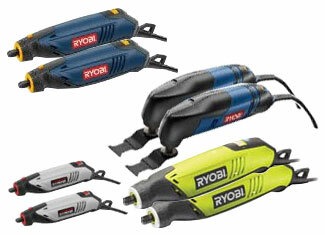 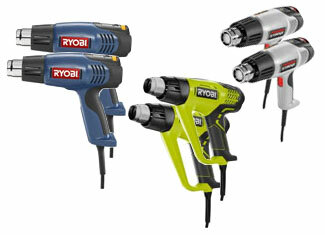 Ryobi is famous for professional grade tools that are relatively affordable to the offerings of its counterparts. 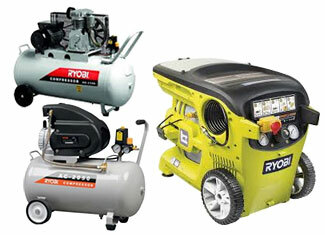 It’s one of those brands that claim that they are committed to combine quality with affordability. 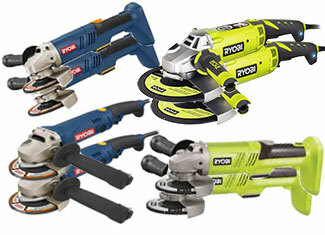 Damaged or defective tools are not something new for professional tradesmen or Do-It-Yourselfers. 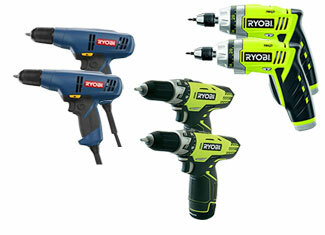 They also like to fix their tools on their own. 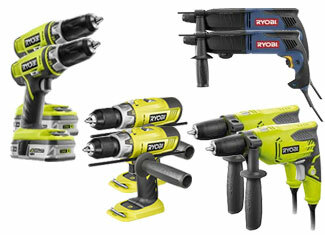 By offering a complete range of original Ryobi tool parts, ToolpartsPro makes this job easier for anyone who is looking to repair their tool. 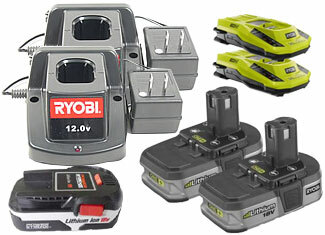 At ToolpartsPro we care about affordability as you can get any Ryobi replacement part at a cost lower than the competition. 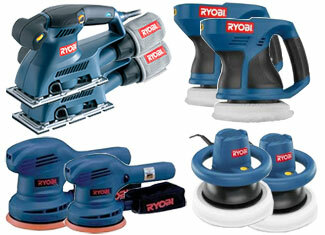 With reasonable prices you also enjoy the services of fine customer support and expert technical advice. 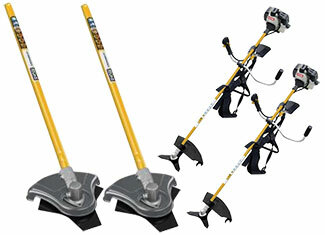 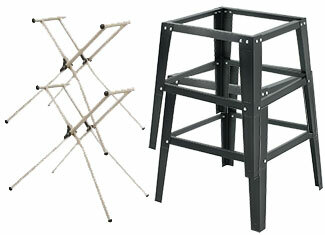 Use our search bar to find and order your required item or give us a call at 888 982 6540 (toll free) to make inquiries.